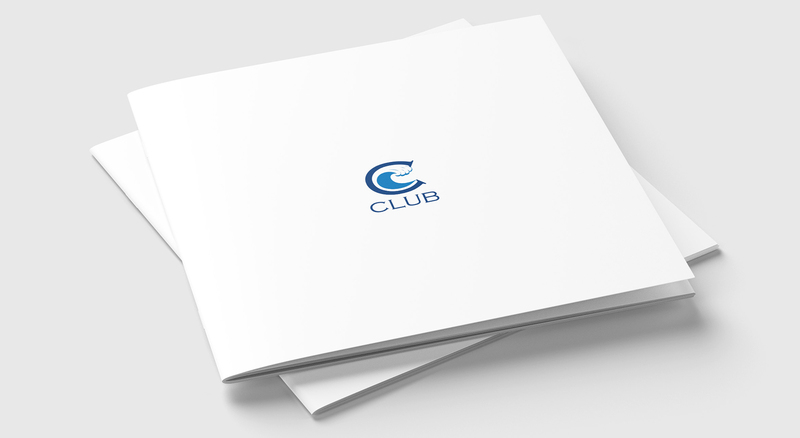 C Club Kuwait is designed to offer all of the elements needed for a holistic approach to life. 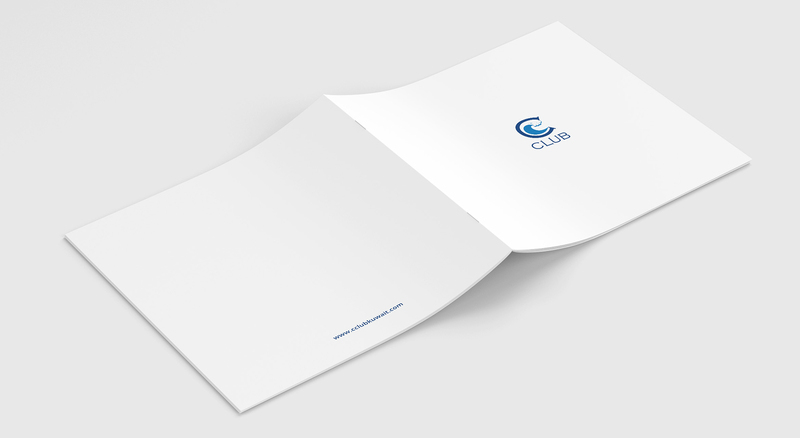 We love helping our clients express their deepest values through our work. 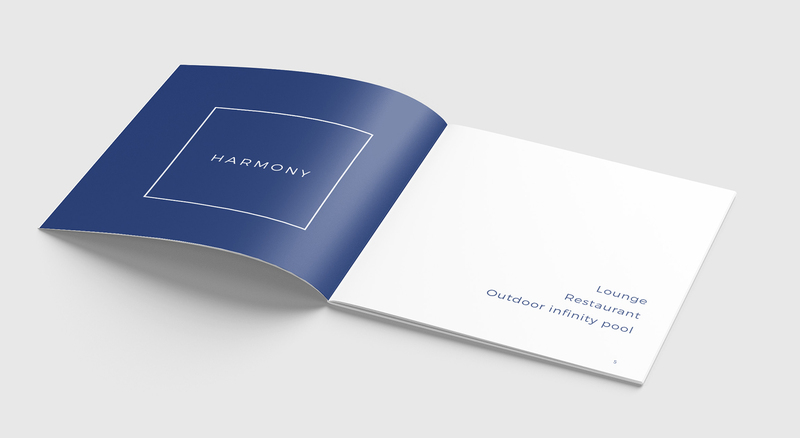 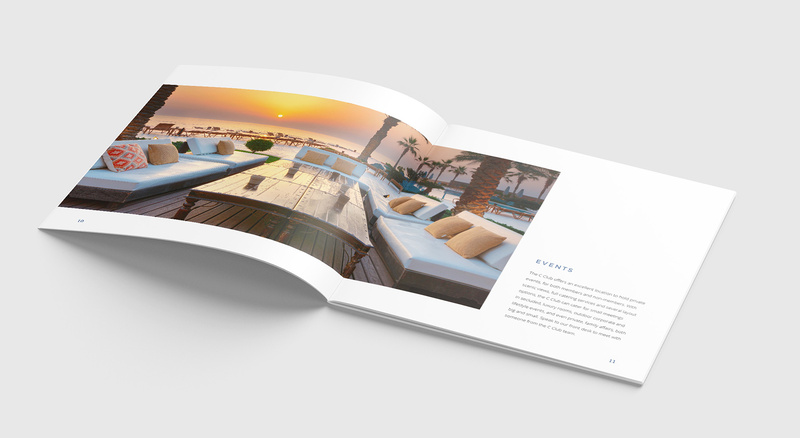 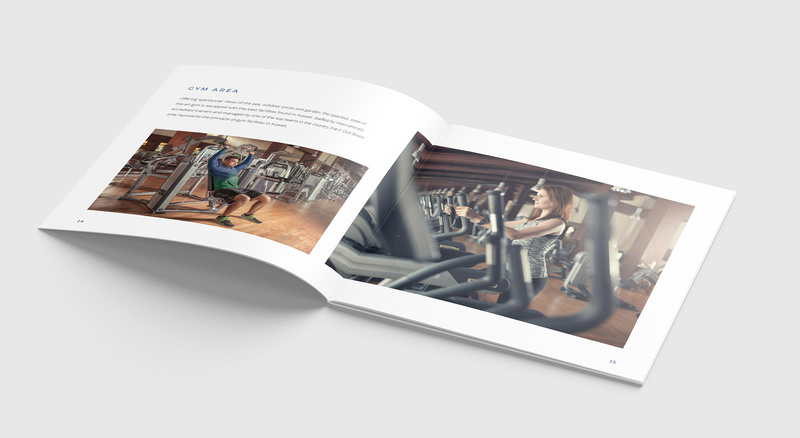 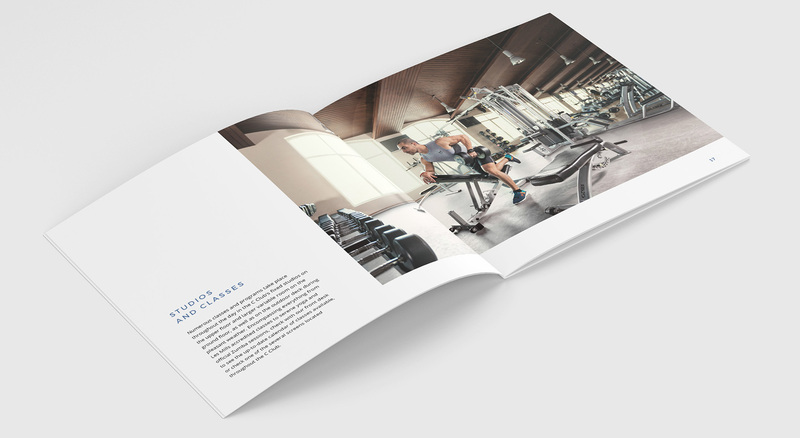 The design of their promotional brochure is meant to up the energy of the reader, with minimalistic approach we achieved harmony and with the combination of their exceptional services serenity can not be far away. 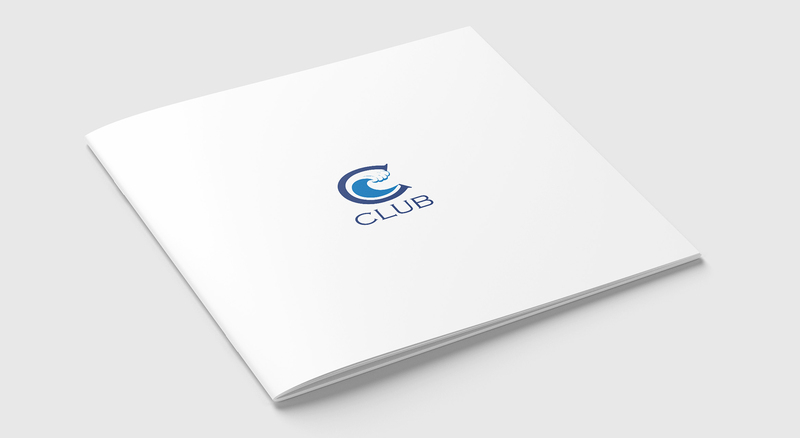 The C Club is a state-of-the-art social club designed to offer all of the elements needed for a holistic approach to life. 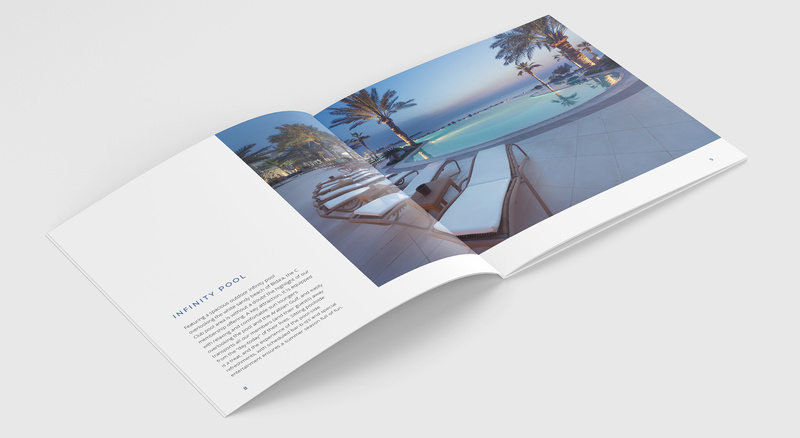 Characterised by its iconic location overlooking the Arabian Gulf, the C Club offers exclusive services and social areas to our discerning membership, helping them to meet and engage with like-minded individuals, family and friends while having quick, easy access to the equipment and amenities they require to up their energy, achieve harmony and find serenity.